Now you have the tools. 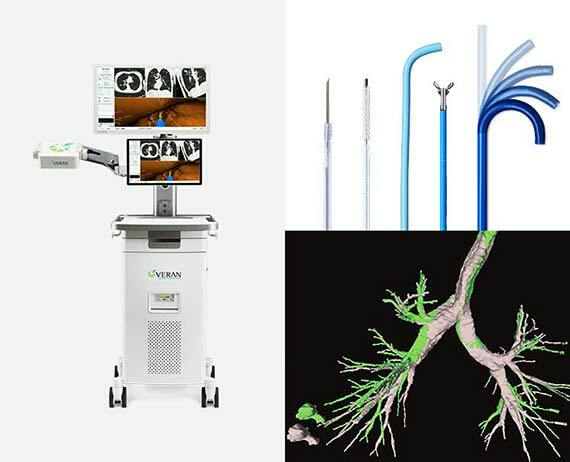 Introducing the SPiN Thoracic Navigation System™—a revolutionary platform that gives you greater control over bronchoscopic yields, so you can speed time to diagnosis and get the answers you need. 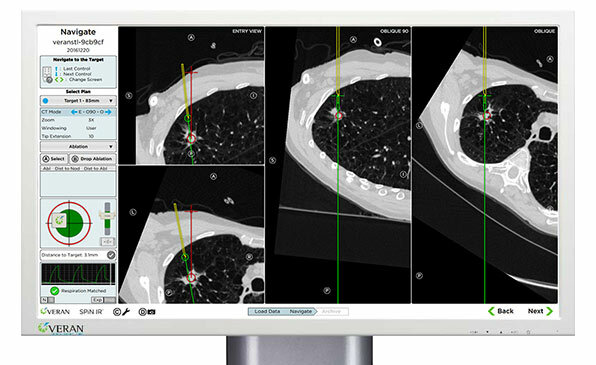 The SPiN System™ is the only electromagnetic navigation system that features an exceptional 3D map based on our Inspiration/Expiration CT Scan Protocol, the flexibility to seamlessly transition from navigated bronchoscopy to navigated TTNA in one procedure, Respiratory Gating technology to track moving nodules, and electromagnetic instrumentation that gives you unprecedented access, visualization and control. Inspiration/Expiration CT Scan Protocol generates a dynamic 3D road map, so you can plan using the inspiration scan and navigate using the expiration scan. 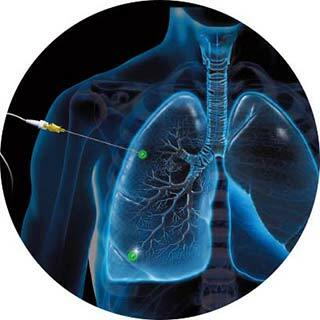 vPad™ technology provides automatic registration and dynamic referencing throughout the procedure, so you can track nodules that move while your patient breathes. 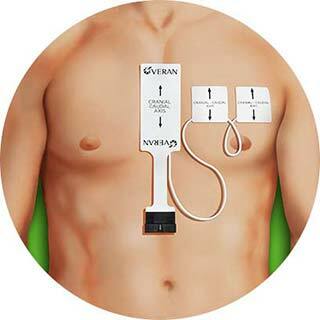 Instruments with electromagnetic sensors continuously guide and track the path to the target throughout the entire procedure—even during biopsy. 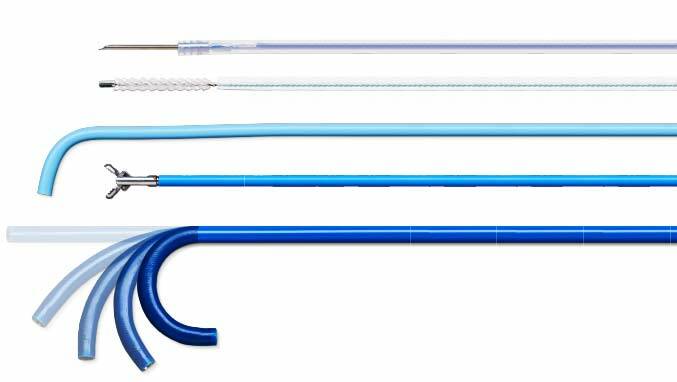 Seamlessly transition from navigated bronchoscopy to navigated TTNA in one procedure. 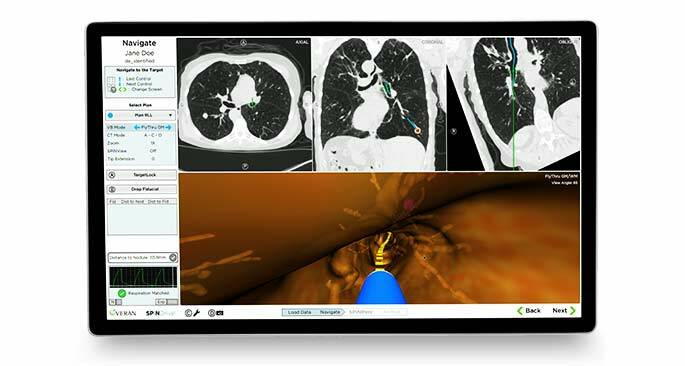 SPiN IR™empowers interventional radiologists to percutaneously biopsy soft tissue, and perform ablations in the lung, liver, kidney and other thoracic anatomy—all with a 3D road map that provides exceptional accuracy for planning and navigation.